We are the memory makers! At Wentworth Jewels we are a team of working goldsmith jewellers offering a unique boutique experience for those who seek a handcrafted piece of jewellery of the highest standard based in Wilmslow, Cheshire. We work with all sorts of jewellery, from diamond engagement rings, gems from around the world, anniversary gifts and custom made jewellery. Wentworth Jewels has a wide range of jewellery services ranging from ring repairs, ring resizing, jewellery valuation, and pearl stringing to name a few. Each piece of jewellery is lovingly handmade by Peter Wentworth from start to finish at our boutique. A Wentworth Jewel is a memory to cherish forever! 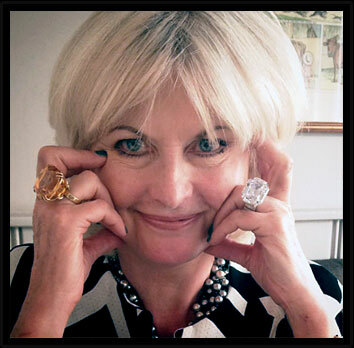 Wentworth Jewels had the pleasure of welcoming Made in Chelsea star Jane Felstead to model their jewels. Read more about Wentworth Jewels and Jane Felstead. An experience to show off a beautiful selection of stunning Wentworth Jewels in the extravagant and luxurious Cafe Royal. 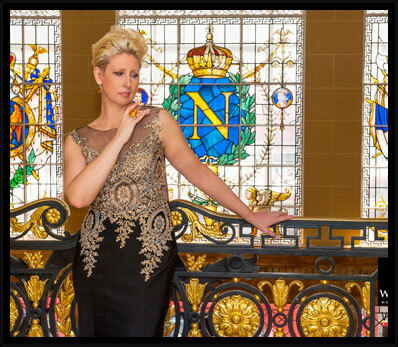 Read more about Wentworth Jewels at Cafe Royal. 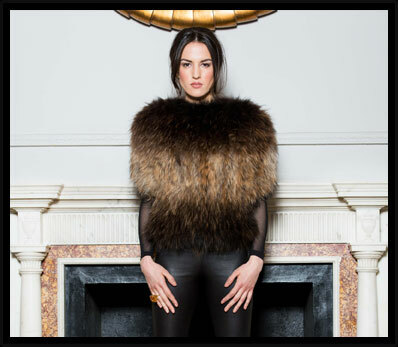 Dom has always had a passion for working in skins and luxury fabrics and has become renown for his collections. Read more about Dom Goor Photo Shoot. Peter Wentworth was just amazing in helping with the whole engagement ring buying experience. He made it easy and fun and really helped take the stress out of the process! The piece he came back with is just stunning and made me so proud that I was able to give something that beautiful to my future wife. 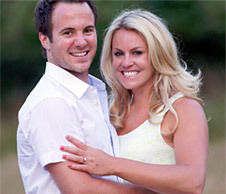 Read the full story and what made the enagement ring so special. Luc has performed all over the world in venues from Royal Albert Hall to Royal Festival Hall to Glastonbury Festival. 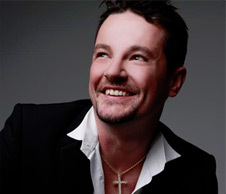 Read more about Luc Floreani international singer songwriter. 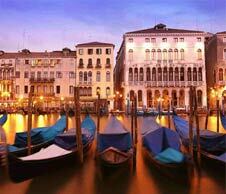 The team recently travelled to Venice Italy to discover the art of Venetian glass blowing. This beautiful Art form has been in existence since 13th Century. Read the full story and take a look at the venice jewellery. Our new star apprentice Ross spent a week with me at the jewellers bench to teach him the very secret trade techniques of the jewellery world. Read the full story and see the Jewellery Ross made. 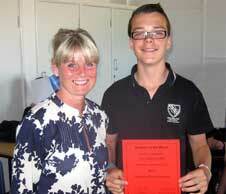 A passion and dedication for jewellery wins Peter the City & Guilds medal two years in a row. 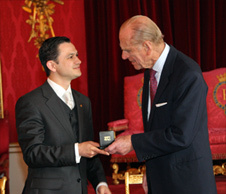 Meeting His Royal Highness Prince Phillip to receive the award was an unforgetable moment. Read about Wentworth Jewels history. OK Magazine invited Peter of Wentworth Jewels to feature the lovely "Grand Ring" in an interview with Olympian Skier Chemmy Alcott and actor Luc Floreani. 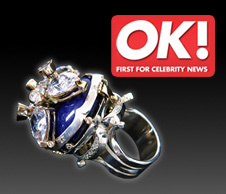 Read about Wentworth Jewels and OK Magazine.